OAPSE members do important work all over the state, and we hope you have enjoyed meeting some of the more than 36,000+ who are making a difference for Ohio’s children and families. This is the final video in our series showing our members at work and highlighting the critical roles they play in public education. 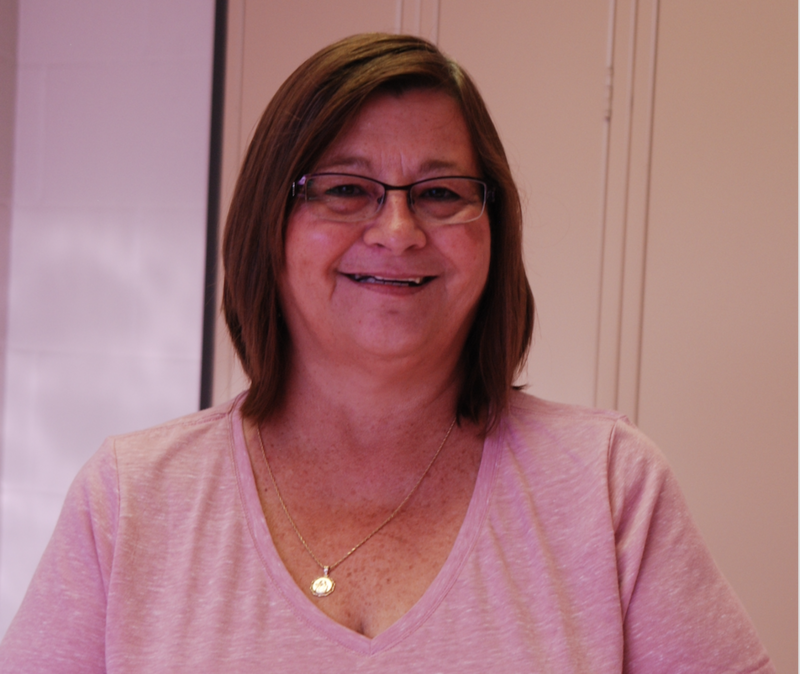 Jennifer Ennis is a paraprofessional with Alexander Local Schools and has been a proud OAPSE member for 16 years. She is vice president of Local 525 and is a member of the PEOPLE program. Jennifer is vice president of Southeast District and serves on the OAPSE Executive Board as the alternate from Southeast District. Take a look at our short video highlighting Jennifer and the work she does for students every day. Jennifer is OAPSE. Get to know her. Get to know us.